Colossal Intensity- Our deepest black pigments + unique tip delivers the blackest shine ever. Color glides on smooth and so intense! Colossal Wear- Never before 6H of smudge resistant wear. Our exclusive color fix formula guarantees intense color results that won't smudge, budge, or fade. No more touch ups. MEGA INTENSITY + MEGA WEAR for COLOSSAL striking eyes. TCK goes on smoothly, even with a light hand, without being too creamy. However, you do have to apply a bit of pressure to get an intense black line, without that it looks a little grey on the eyelid. It is definitely smudge resistant, and stays on me for a good 4 hours before I can see the edges fade. But that maybe purely because I do not prime my lids, and the oil helps the pigment travel. At this stage, I usually clean up the edge with a Q-tip, and I'm good to go for another couple of hours. After that, the intensity wears out and I have to reapply. 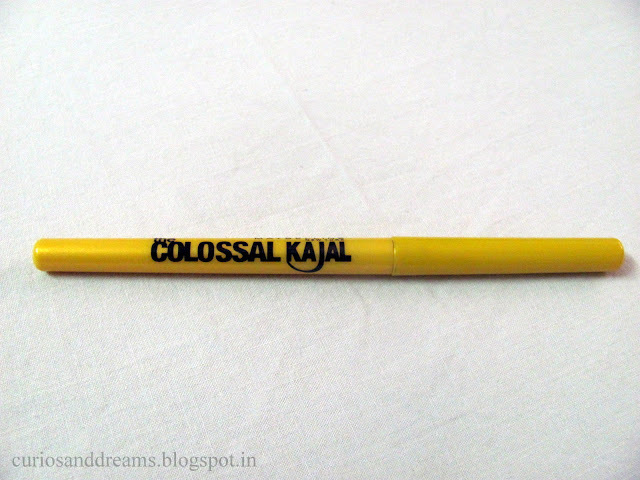 The Colossal kajal is safe to wear on your waterline, and I speak from experience. It doesn't sting the eyes or cause them to water excessively, although you cannot get away with one swipe if you’re in a hurry. 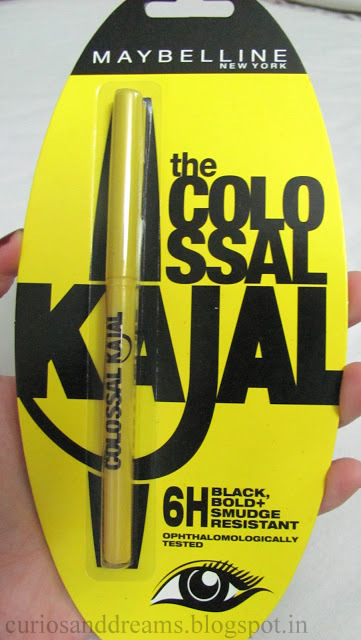 Packaging wise, the kajal is encased in a loud yellow plastic twist up case. The mechanism is smooth enough for the price. 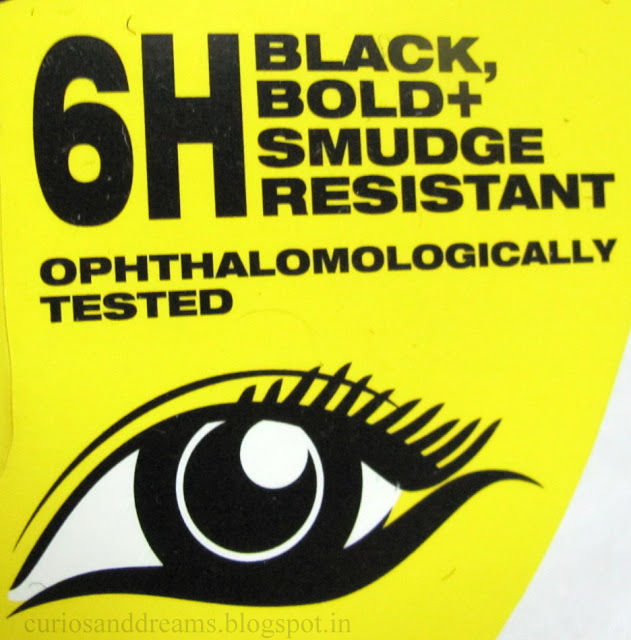 Curiously though, with my first buy, when I twisted the kajal up all the way, it refused to go back. I had to push it in all the way and after that the retractable mechanism didn't work. Might be a defect, I can't say for sure. The lid goes on securely with a click, easy peasy. Overall, very travel friendly. It certainly is a good budget buy. It defines my eyes well so I do not mind putting a little effort into swiping it twice or thrice. Will repurchase without a doubt. 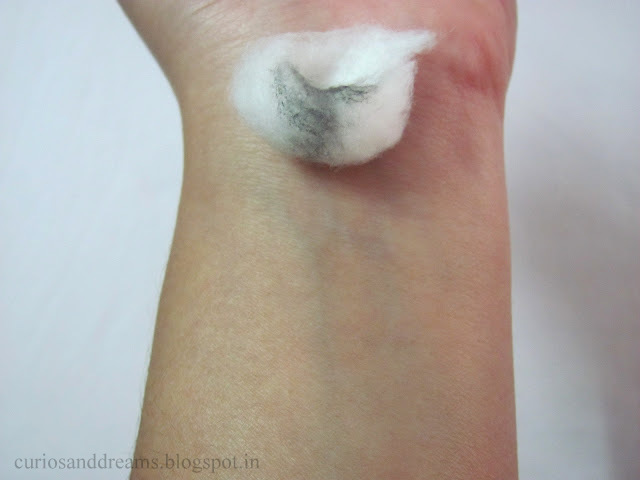 An eyeliner pencil, a kajal, or a black base for smokey looks. It works fine all these ways. A lot of people are happy wid it. But it doesn't stay on my eyes for more than 2hrs. It spreads. My eyes are moist all the the time. Have tried even Mac and Revlon. But not happy with the results. 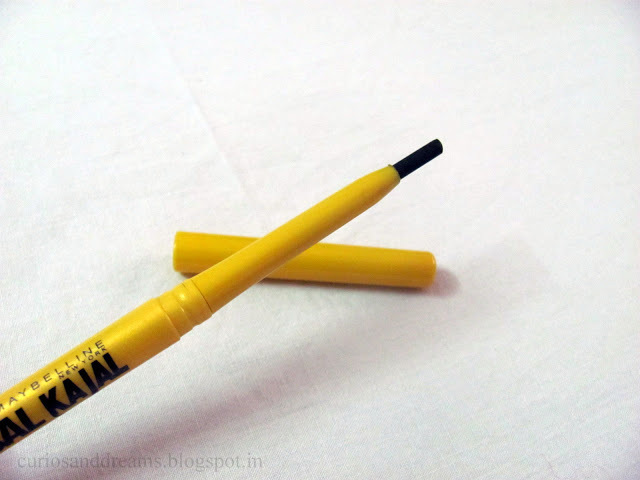 Faces Canada long wear eyeliner pencil in solid black (249 INR). We have it in metal brown and it stays prettye well on the eyelid. Lakmé Absolute kohl ultimate (675 INR) is on the expensive side, but I've read it's quite effective even with watery eyes. 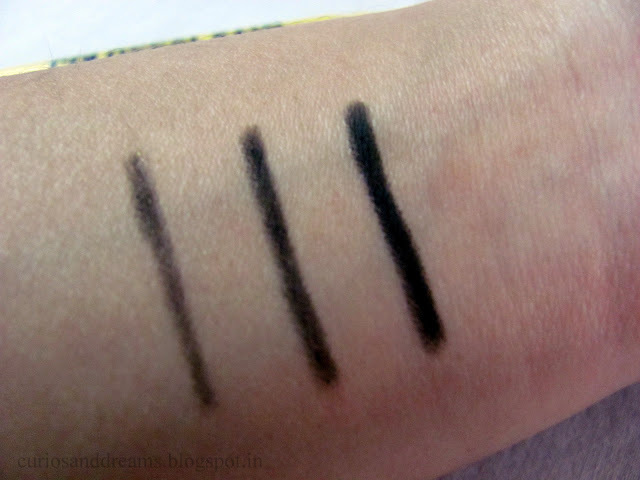 Colorbar I glide pencil in blackout (399 INR) is raved for its formula and pigmentation. Do swatch these in the store. P.S. do you use kohls on your waterline or your lower lashline? Setting the kohl with translucent powder or a black eyeshadow will help it stay put, but do this only if you use the kajal on your lashline. Thanks for your wonderful suggestions. So wat should be my 1st try outta ur list? Money not a constraint. Coz MAC was already an expensive one. Neha, you should really give the Amway one a try. It is my absolute favourite. The review is up here on the blog. Also, the Faces eyepencil is good. I have the one in navy blue and it stays on pretty well. I agree. 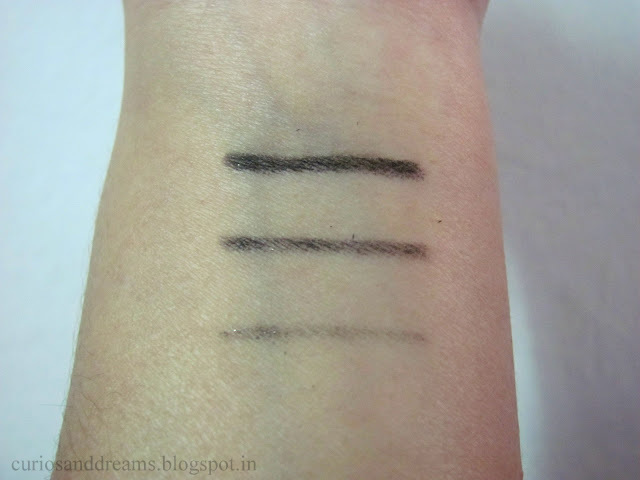 Faces eyeliners are very smooth and creamy, colossal kajal is soft and doesn't tug but quite firm in comparison to faces. What colours do you own in Faces eye pencils? I have my eye on the forest green one!